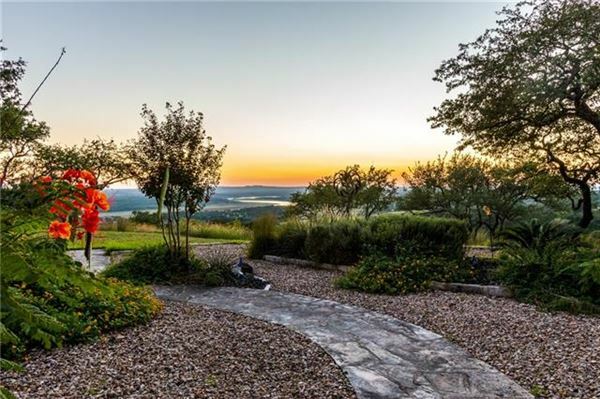 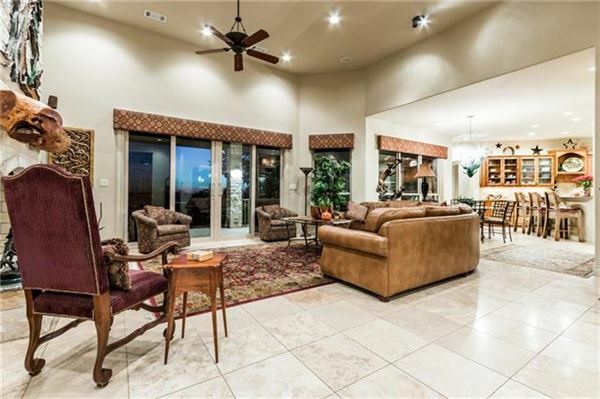 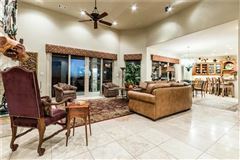 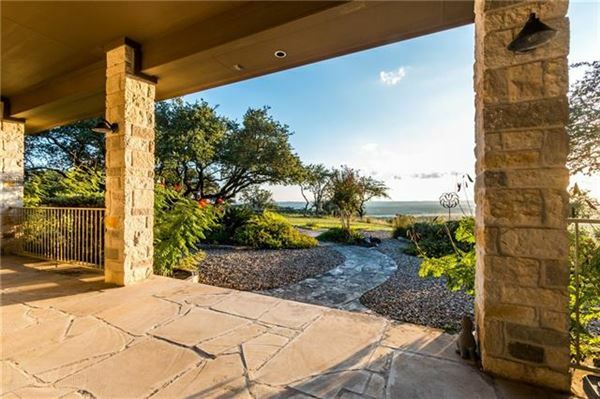 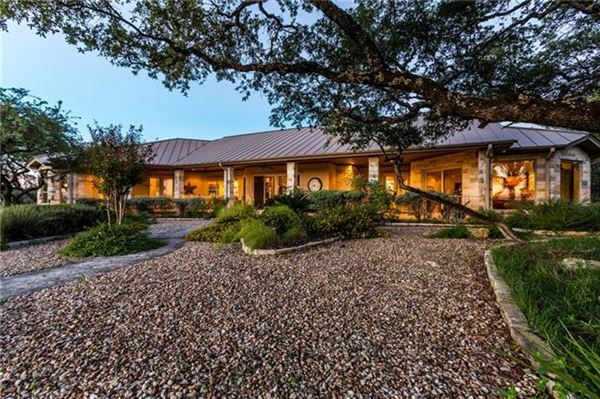 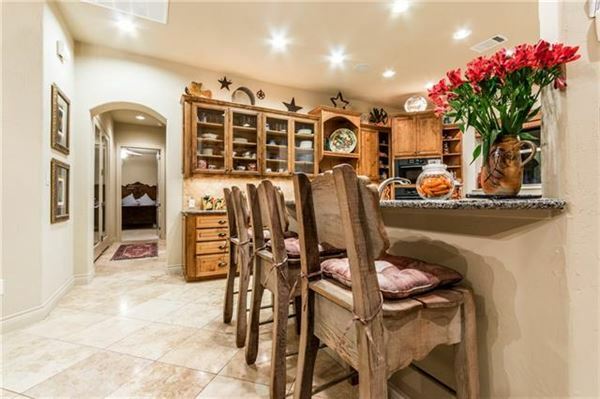 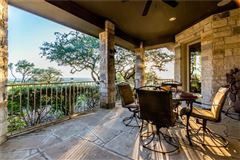 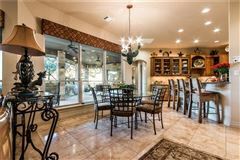 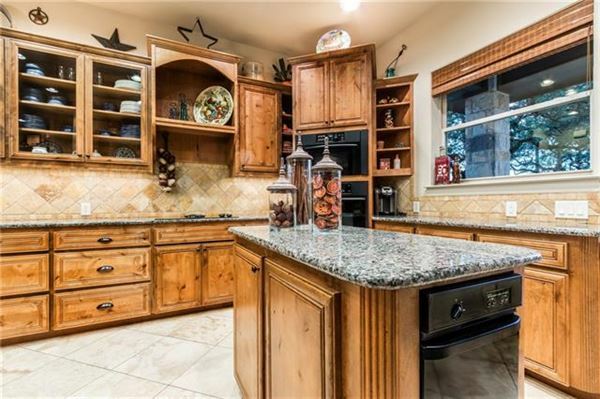 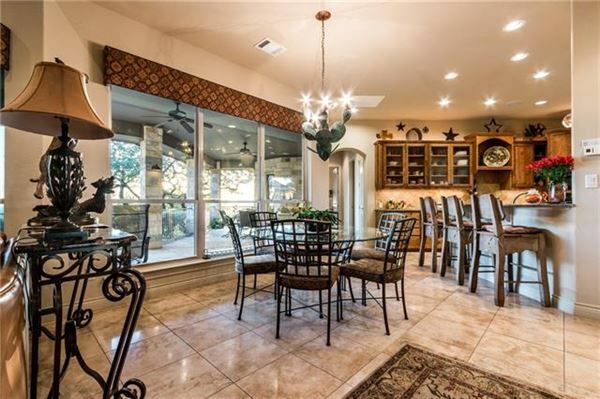 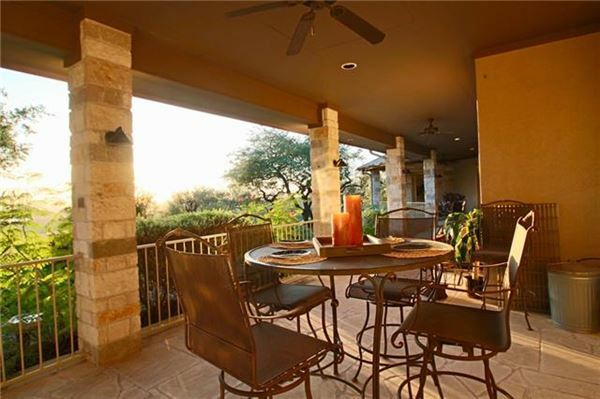 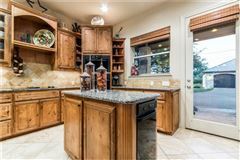 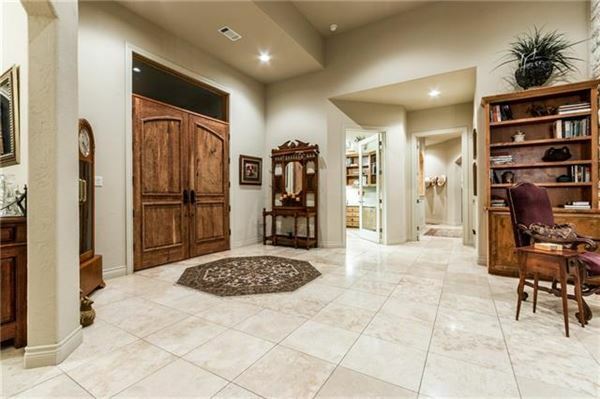 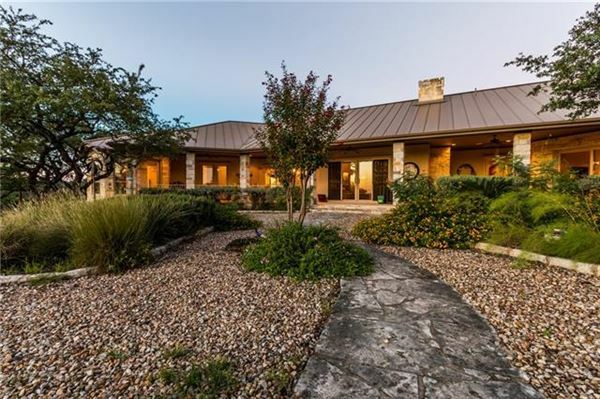 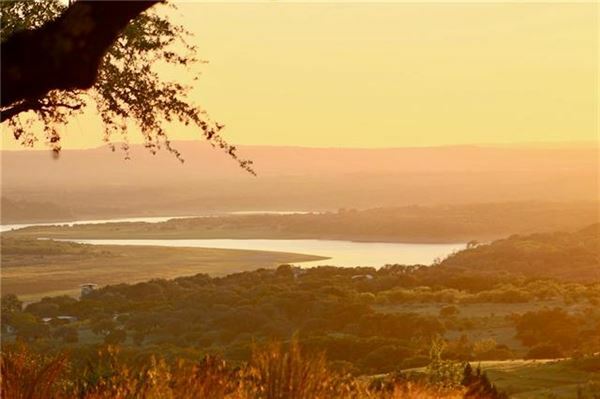 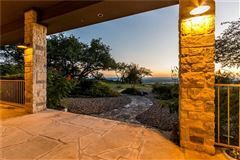 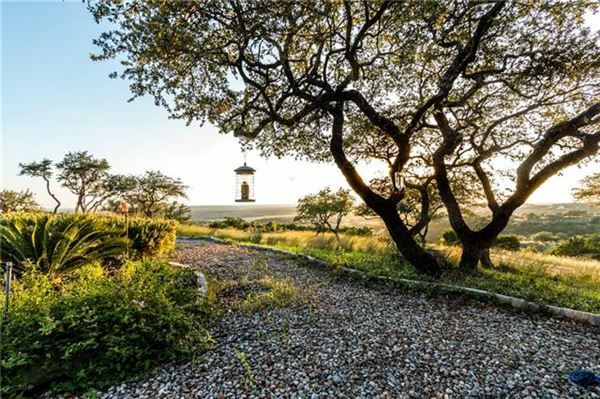 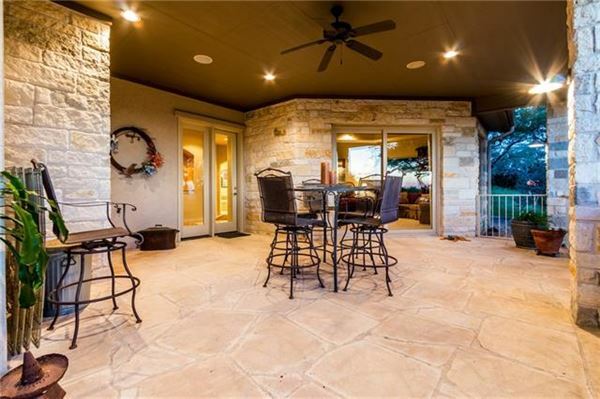 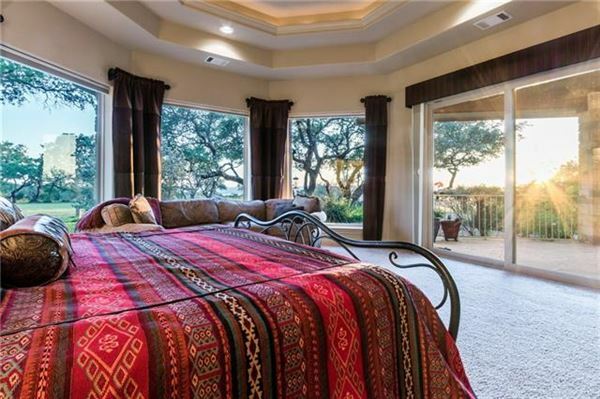 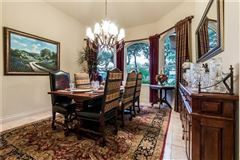 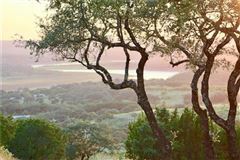 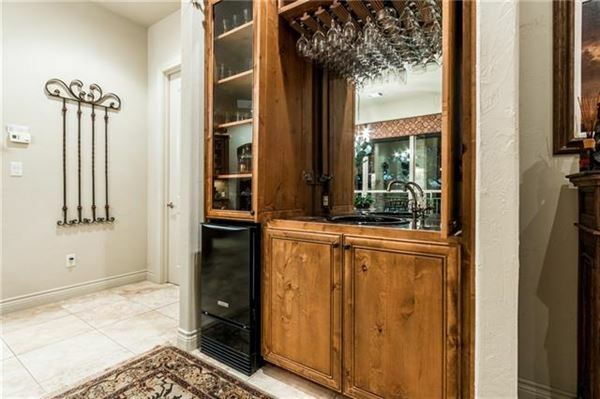 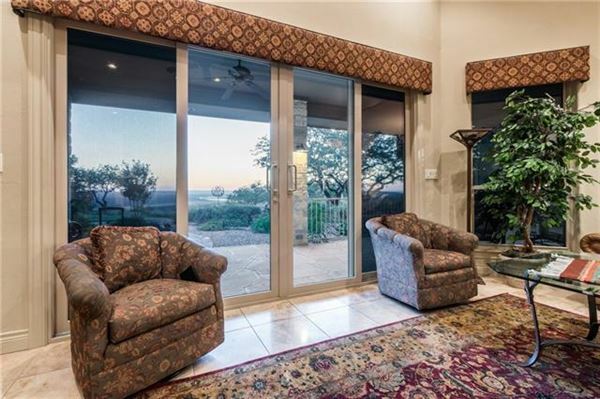 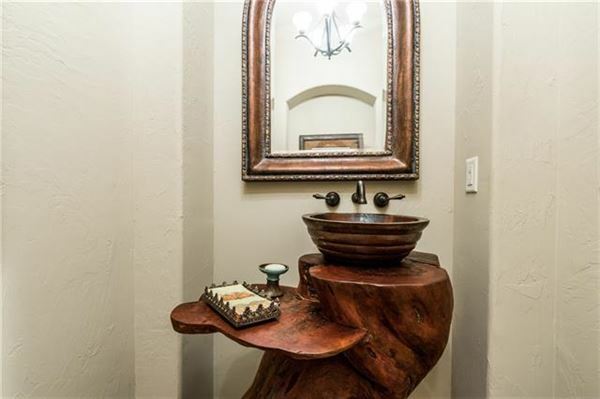 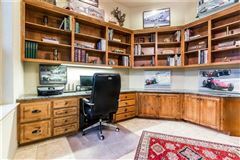 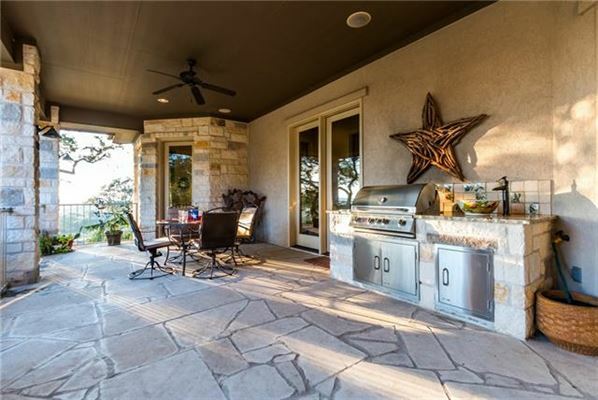 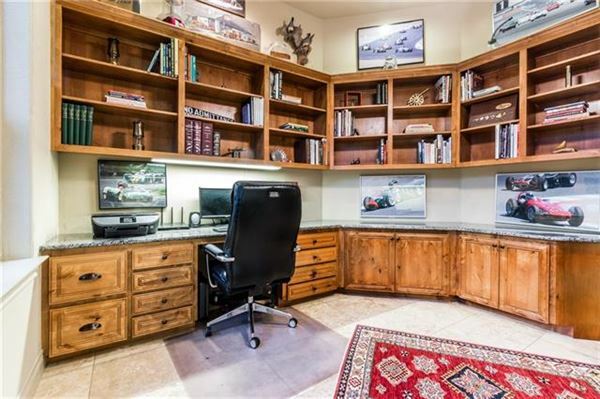 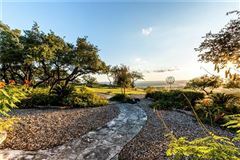 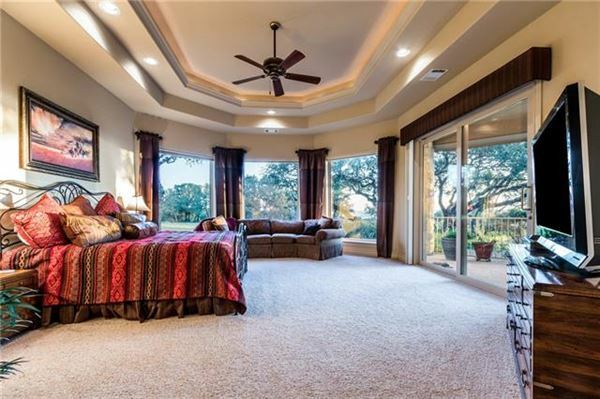 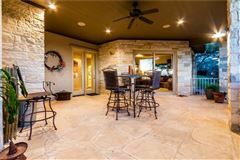 AMAZING Lake Travis views from almost every room in this beautiful single story custom home. 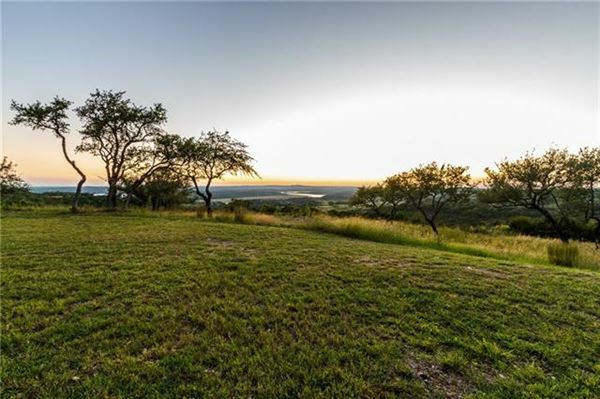 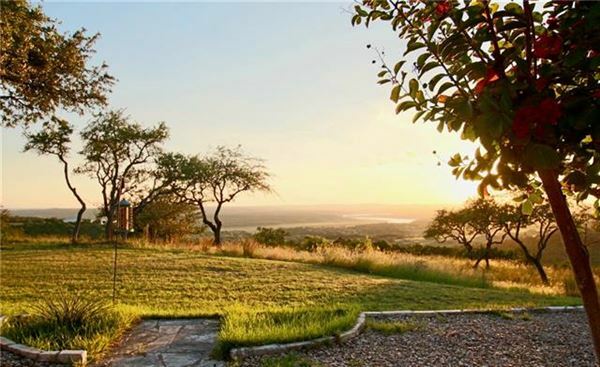 High on a hill with panoramic views in all directions. 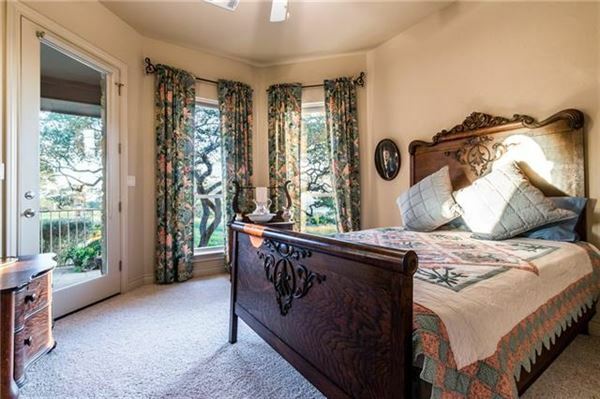 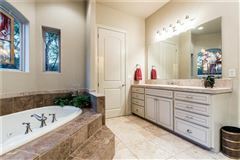 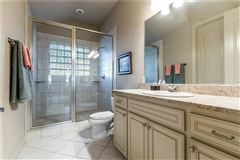 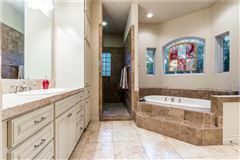 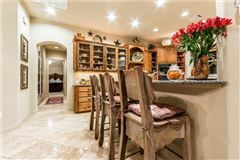 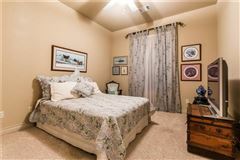 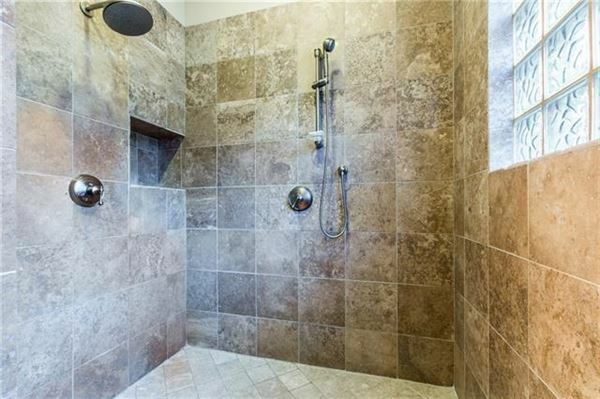 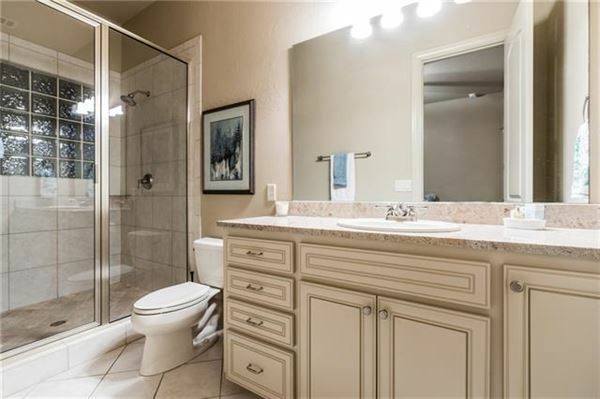 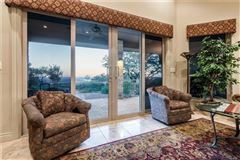 Home has fabulous Master suite wing with sitting area, two closets, foyer for private entrance to outdoor living. 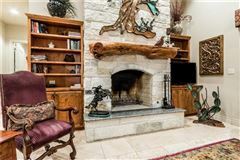 Large great room with stone fireplace. 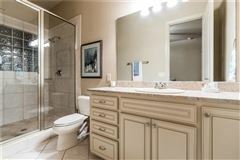 Additional bedrooms are all Ensuite. 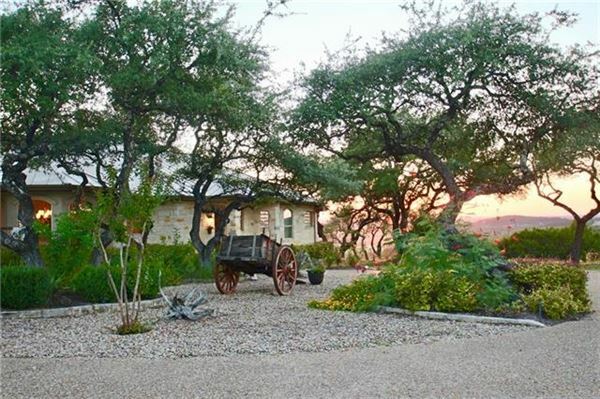 Stunning landscaping surrounds this home. 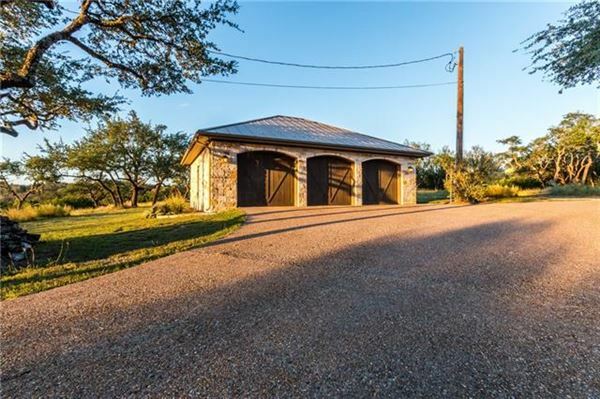 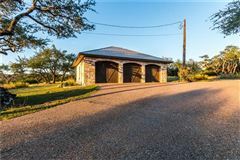 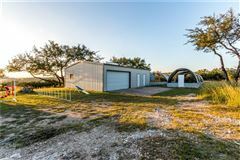 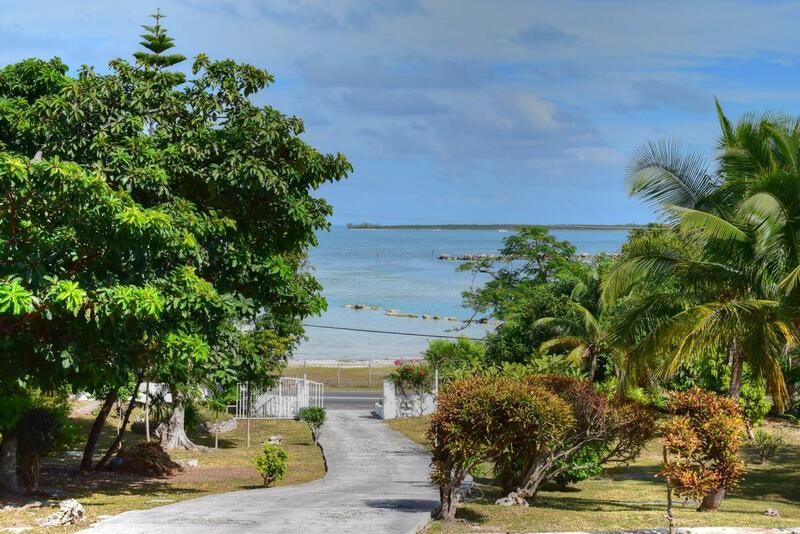 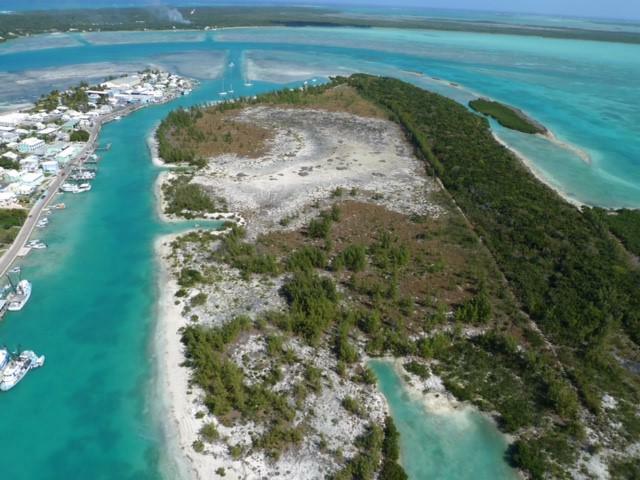 Oversized three car garage, separate workshop, green houses all in this amazing 39+ acre Lake view property. 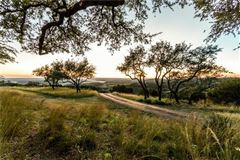 25 Minutes to Cedar Park.